Will my skin look better? Aging skin can be improved with variety of techniques that include: skin care, chemicals, micro-dermbrasion, surgery, or lasers. Almost all skin care lines involve often expensive products that may or may not be effective over time. Unlike other treatments for aging some skin care regimens are not supported with scientific fact. Many skin products are completely ineffective while others may provide only temporary improvements. Most skin care lines are successful because of marketing not results. Nevertheless, a medically prescribed skin line can be effective when used properly and consistently over time. These products regenerate the skin by improving texture, fine wrinkles, and discolorations. How effective is medically prescribed skin care? Effective skin care regimens require patients to follow a strict protocol and long-term use to see noticeable results over 13-18 week period. A well-balanced skin care program provides several specific phases that include: prepare, correct, stimulate, and protect. The skin program must provide medically prescribed agents at an appropriate strength to truly rejuvenate the skin. Most programs include a skin lightener (Hydroquinone) and a skin stimulator (Tretinoin or Retin-A). Almost no over-the-counter skin line can provide effective dosing without a physician prescription or supervision. What is the best skin care line or skin product? 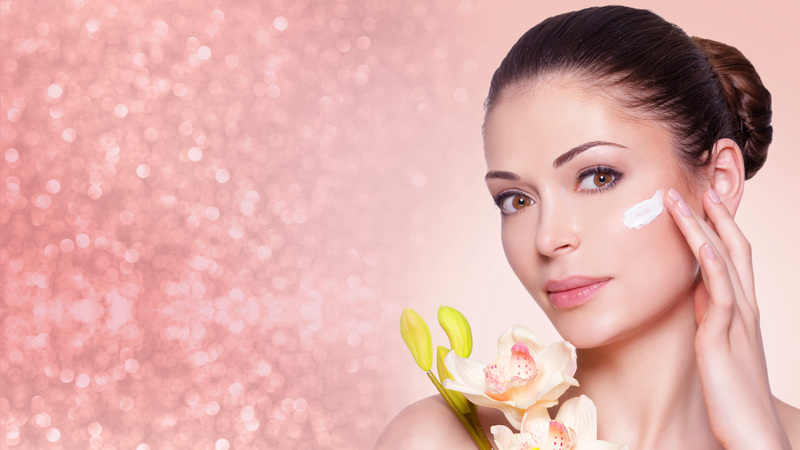 There are a number of different skin care lines popular in the treatment of aging skin. The most popular skin line sold in our practice is Obagi. Skin care lines provide a number of feel good options including cleaners, toners, and moisturizers. Over the counter products are also available to conceal or improve the outer appearance of the skin. However, only medically prescribed products reliably and scientifically rejuvenate the skin. Effective skin care in not about what feels good but about what really works. It is best for patients to choose a program that fits their lifestyle and that is effective, safe, and affordable. Is skin care costly and time consuming? The cost of most skin care programs range from $25 to $300 per month. The cost primarily depends on a patient’s budget, needs, and expectations. Just because a product line is expensive does not make it effective. In our practice, patients undergo consultation to discuss the benefits of medically prescribed skin care. Most female patients are already actively engaged in some form of skin care. There is virtually no downtime associated with a standard skin care regimen. Patients may experience redness or skin irritation during the course of treatment. Patients are encouraged to adjust the program during periods of increased activity or sun exposure. An effective skin care regimen should be followed night after night, week after week, and year after year.